Deeplomatic Recordings EP#044 “Piano Grooves” from Terrence Parker, the Detroit legend releases his first EP with Deeplomatic, two tracks that seem aimed at leaving you breathless and setting dance floors on fire, you can almost picture Terrence hunched over a grand piano, hammering away like a madman. House, Electronica, classical? 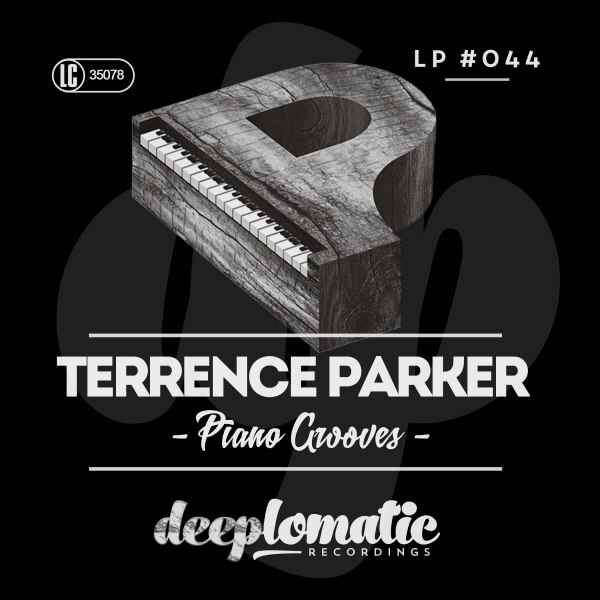 Its been said a good artist is one who can defy genres and titles, and we’ll be damned if there was a bigger defyer than Terrence Parker.